Wednesday Weekly 11 June – Pens! Paper! Pencils! My camera is still somewhere between Johannesburg and Somerset and our internet connection at home has packed up so this week’s Weekly is a little light. 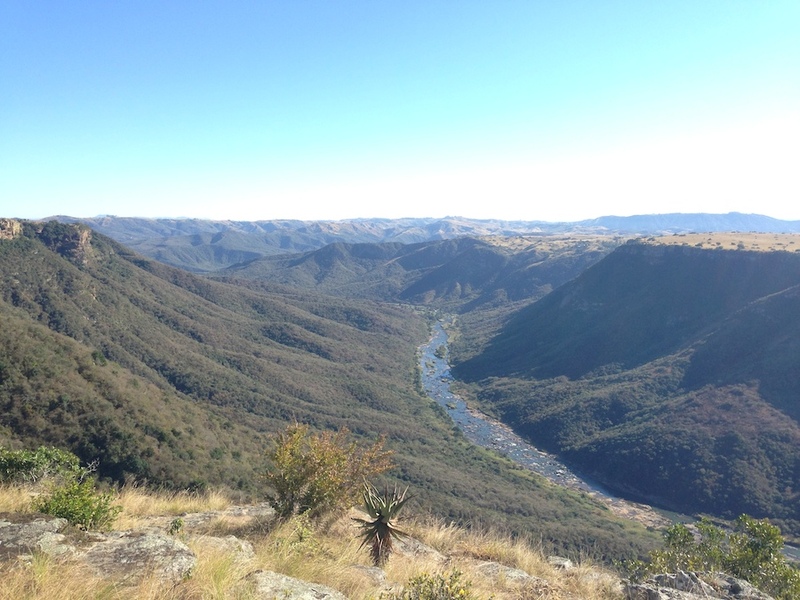 This photo was taken on my phone and is of the stunningly beautiful Oribi Gorge in KwaZulu-Natal, South Africa. The Pen Company Blog: Introducing the pen that can write using 16 million colours! There are still a few days left for you to enter the Sheaffer VFM giveaway if you haven’t already! It is. It’s a wonderful place. Surprised and delighted to see my Urban Sketchers post on hand bookbinding linked here! Thank you! My pleasure! Loved the post and love your site!